It's the middle of March and the saying, "If March comes in like a lion, it will go out like a lamb" seems to be true this year, as we've had some beautiful days the last part of this week, with blue skies and sunshine and temperatures going up in the mid-teens celsius! Spring is on the way, I do believe! Yesterday was St. Patrick's Day, and being 1/8th Irish, I felt I had to create something in honour of the Irish on the day, even though I couldn't post it on the 17th. 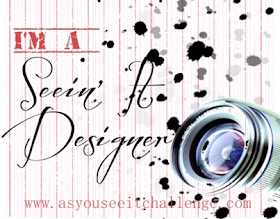 But I found the Freshly Made Sketches Challenge #379 and decided to make it about the luck of the Irish. I also wanted to used designs and textures that reminded me of Celtic patterns so I got out the Swirls & Curls Embossing Folder from the Holiday Catalogue (still available to order) and the new Painted Seasons Designer Series Paper which is only available until the end of March, and the Amazing Life stamp set, and got to work! I went back to an old technique for the background called Faux Patina that you apply to a dry embossed panel. First you sponge the surface with various colours of darker ink. Here I only used Soft Suede, as I wanted the overall impression to be left with the Shaded Spruce I started with. Then you lightly rub Versamark ink over the surface, highlighting a few raised areas, but not heavily. (It's a good idea, before doing this to make sure the sponged ink is thoroughly dry and use the Embossing Buddy as well.) 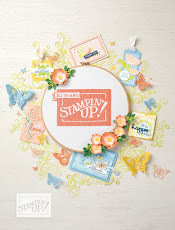 Then you sprinkle on the Gold Stampin' Emboss Powder, really tapping and brushing off the excess. Then you heat set the embossing powder. 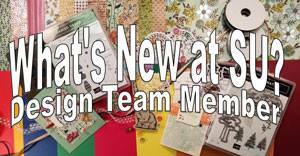 One of the designs in the Painted Seasons Designer Series Paper has this cool Celtic looking pattern in Call Me Clover. I added a little Gold Embossing Powder around the edges. 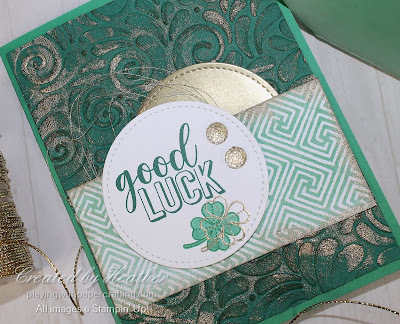 The sentiment and the shamrock are from the Amazing Life stamp set. 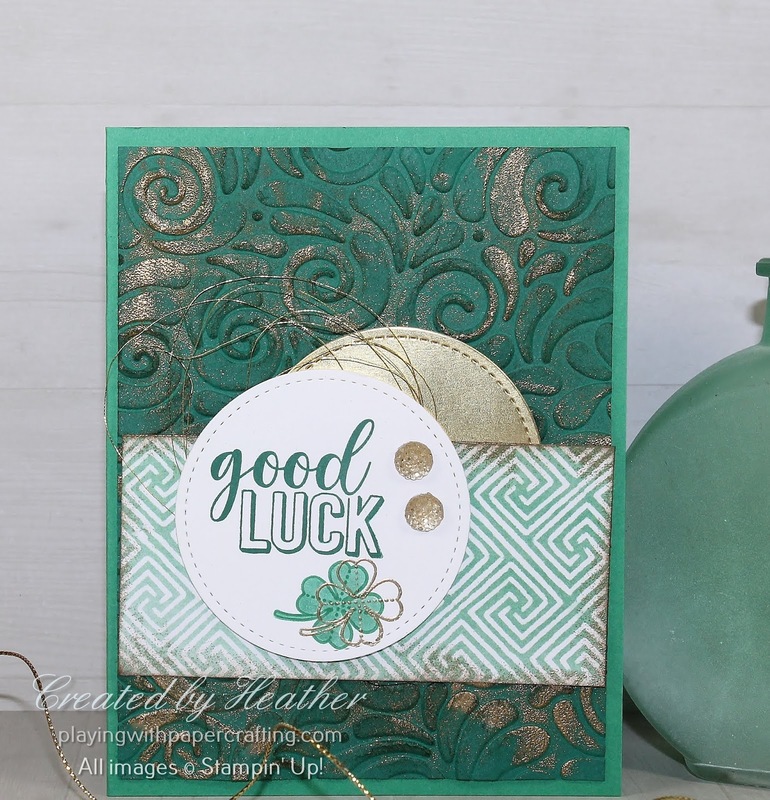 I stamped the sentiment in Shaded Spruce and the shamrock in both Call Me Clover and Versamark covered with Gold Embossing Powder and heat set. 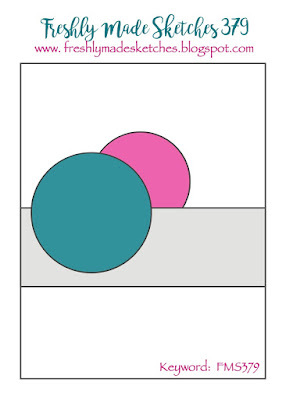 The two stitched circles are die cut using the Stitched Shapes Framelits. The one with the framelit has Gold Metallic Thread looped on the back and Gold Faceted Gems on the front. Sale-A-Bration won't last forever. There are only two weeks left to take advantage of all the tremendous deals that are part of Stampin' Up! 's biggest promotion of the year! Have you earned one of the rewards yet? 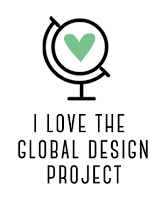 So worth it as they are amazing this year. But don't wait too long.. several have already sold out! Have you hosted a party? 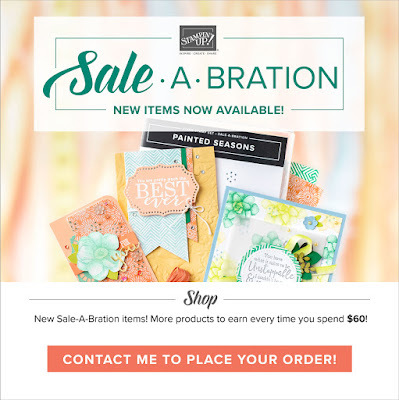 Because that extra $30 in Stampin' Rewards makes a huge difference, and your guests will be motivated to order, too, because of the SAB rewards they can earn! My last hostess earned over $150 of free product! You have two weeks left, but my time is very limited in the next two weeks, so book your private class or party soon. Have you considered the best deal of all - the Starter Kit? 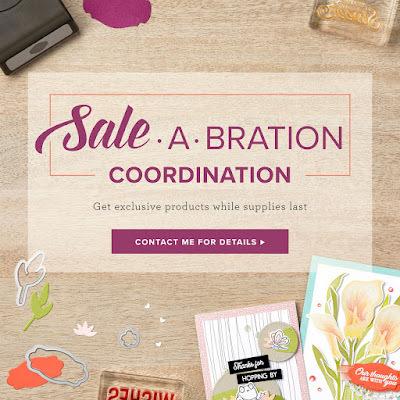 Already a good deal normally, this Sale-A-Bration it's been amazing! For only $135, you get $225 worth of products, no shipping charges!! Think of what you could do with that! Plus you get at least four months of 20% discounts on the products. It's the gift to yourself that keeps giving, and there is no risk involved! So I'll be hearing from you in the next two weeks, I'm sure. Don't leave money on the table!